Part of the Turtle Watch Programs 2011 Sea Turtle Census is reporting all observations of sea turtle nests or crawls of hatching of baby turtles. You can also report threats to nesting turtles here as well. Your reports will be used in an annual report that will summarize the current level of sea turtle abundance in Belize! 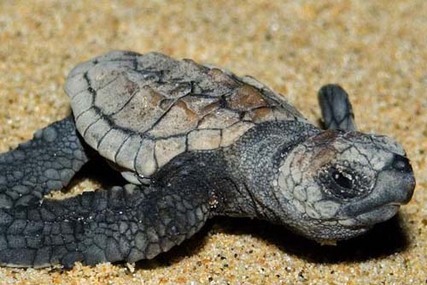 Loggerhead sea turtle hatchlings have 5 lateral scutes and a big head! 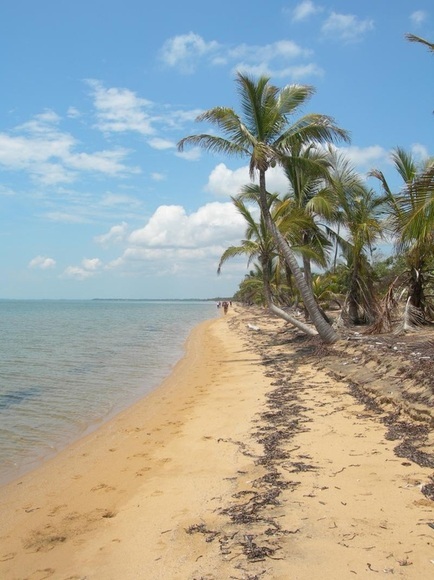 The beach at Gales Point is Belize's most important sea turtle nesting beach. Thank you for your participation in the Annual Sea Turtle Census and contributing to sea turtle conservation efforts in Belize for our future generations!